Trails R, X, C, D were groomed for classic. Trails M, S, H, M ext. we’re groomedfor both classic and skate. 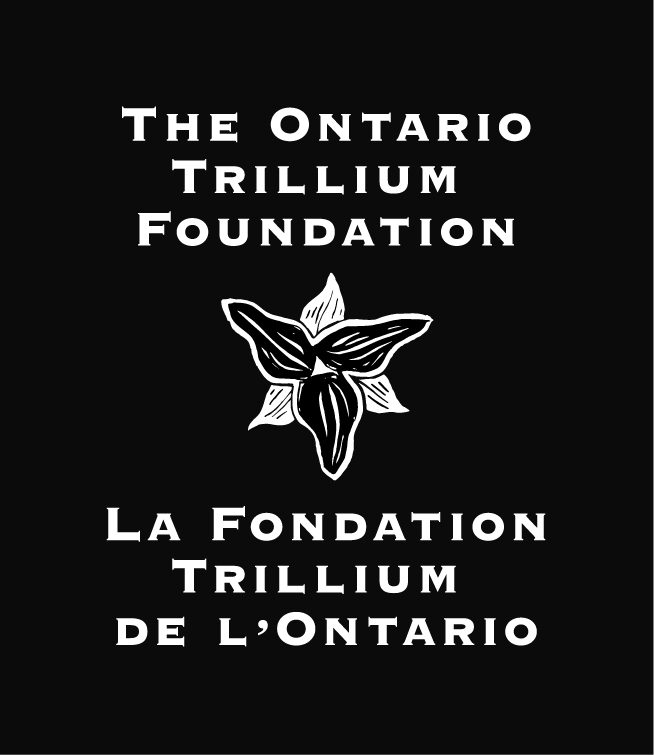 The DRXC gratefully acknowledges the financial support of the Ontario Trillium Foundation, an agency of the Government of Ontario. In partnership with the Deep River Community Association, the DRXC was awarded a grant for new grooming equipment in 2009. The DRXC gratefully acknowledges receipt of a Junior Instructional grant from the Town of Deep River to support our Jackrabbit program.